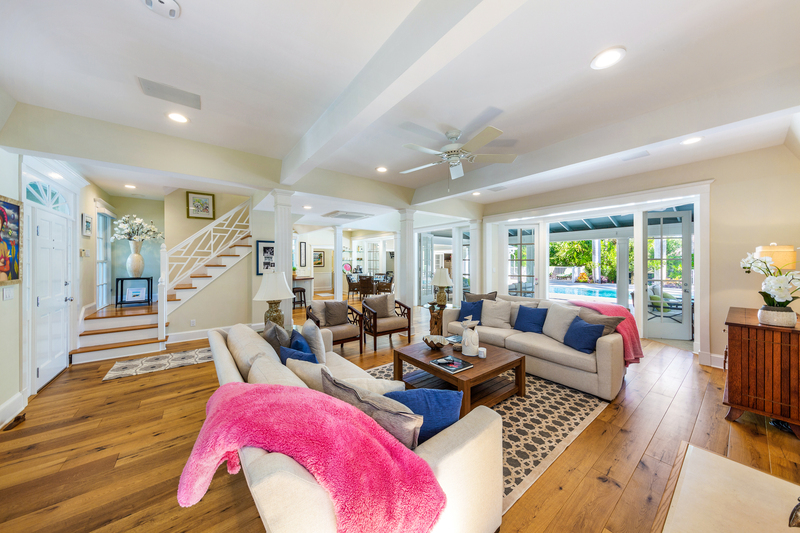 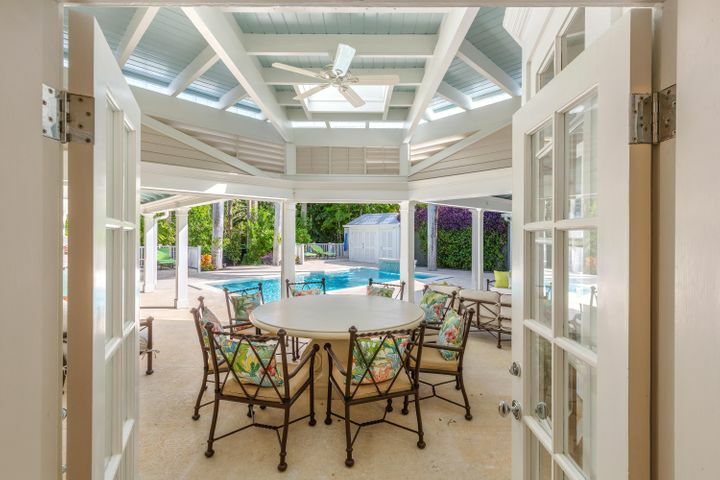 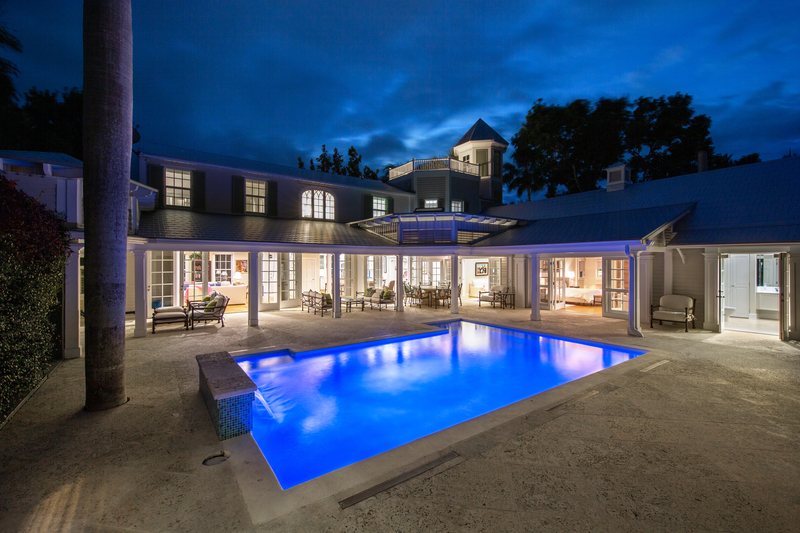 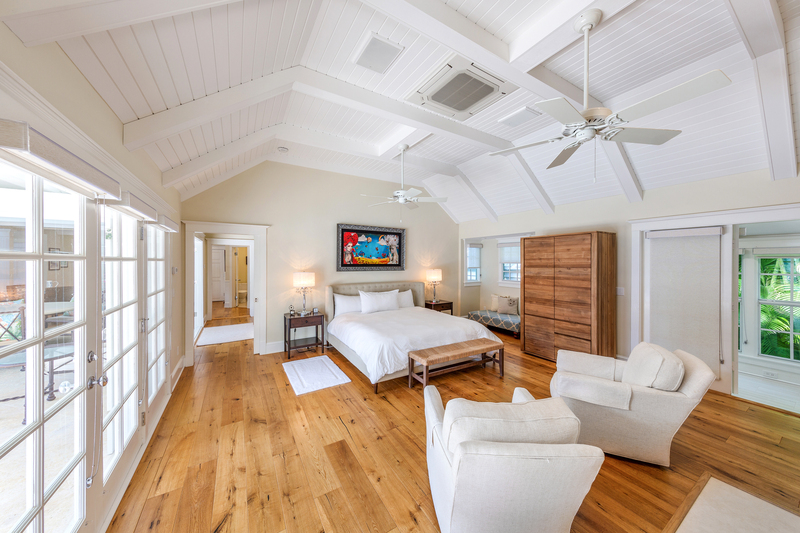 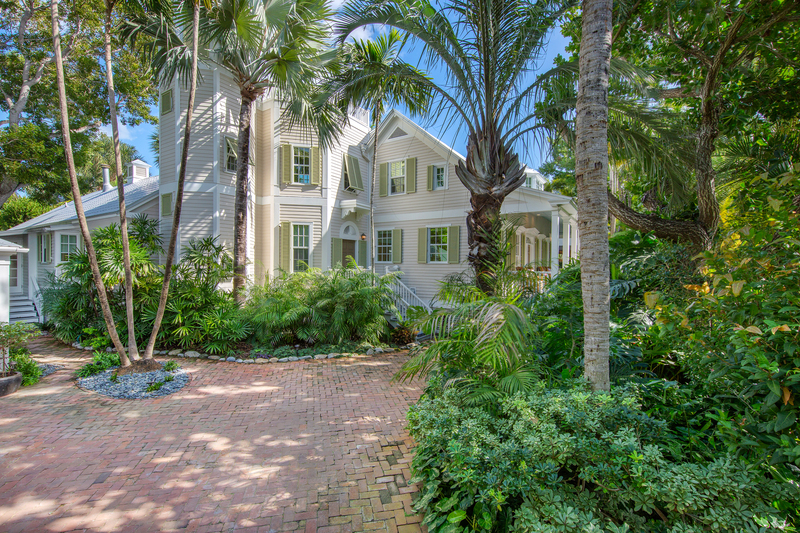 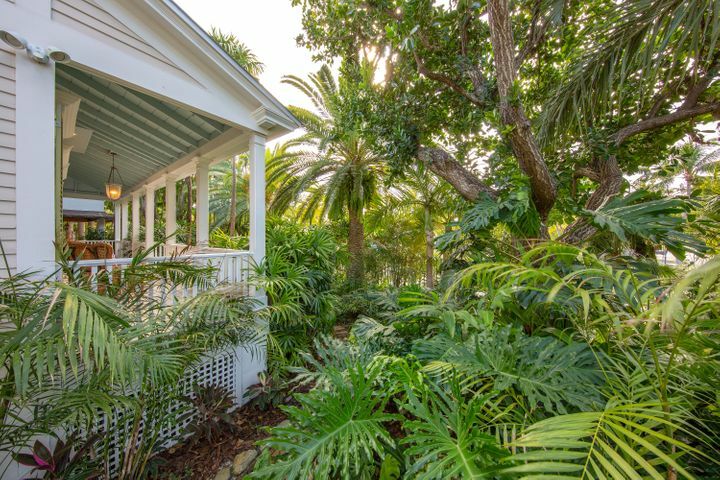 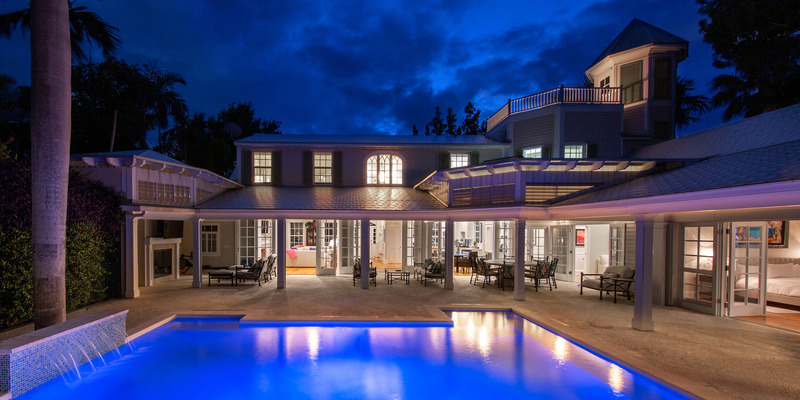 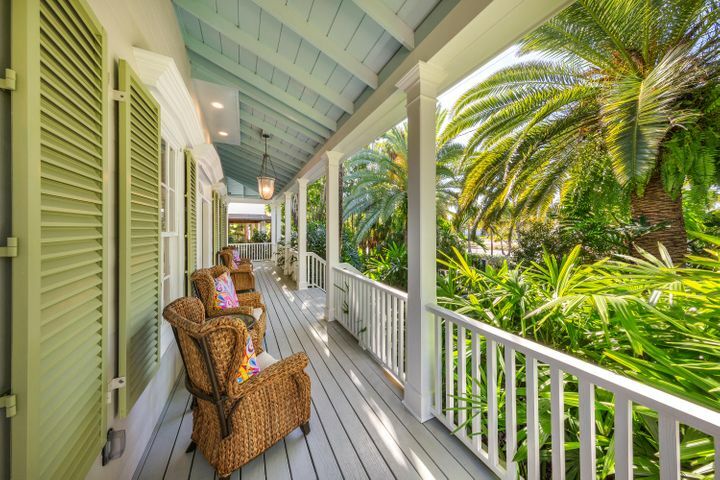 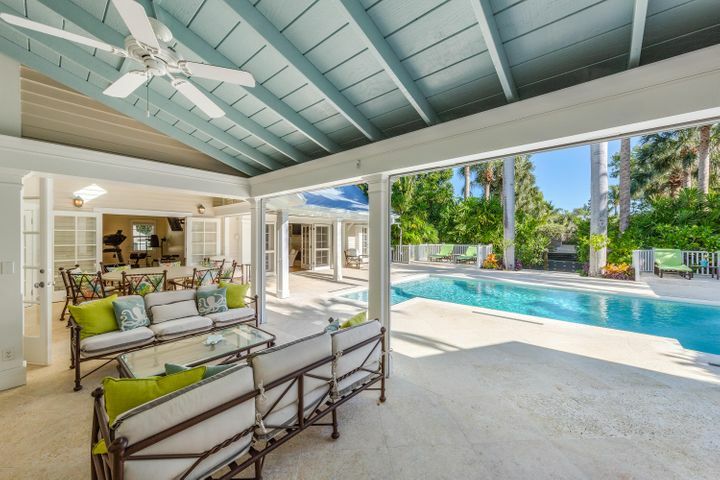 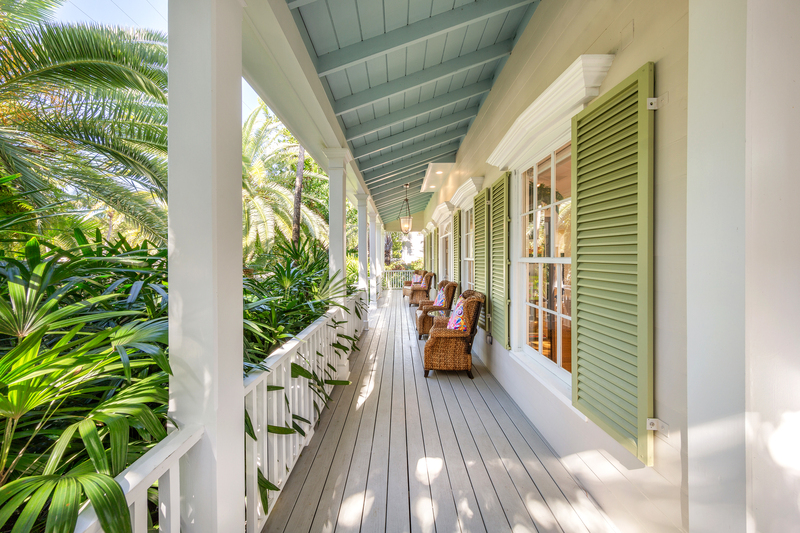 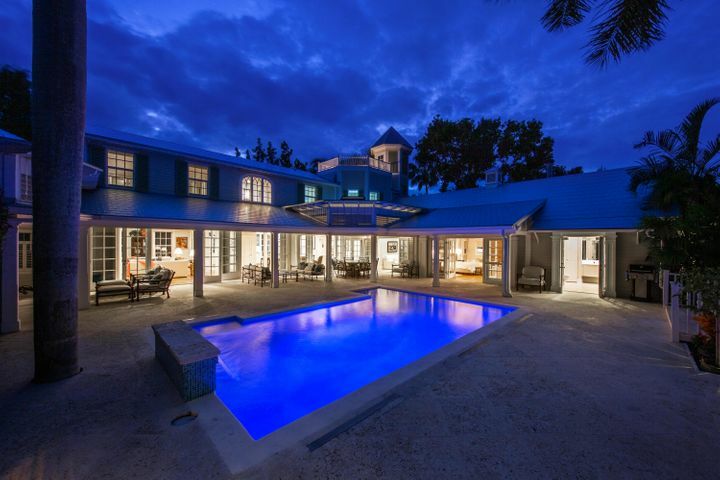 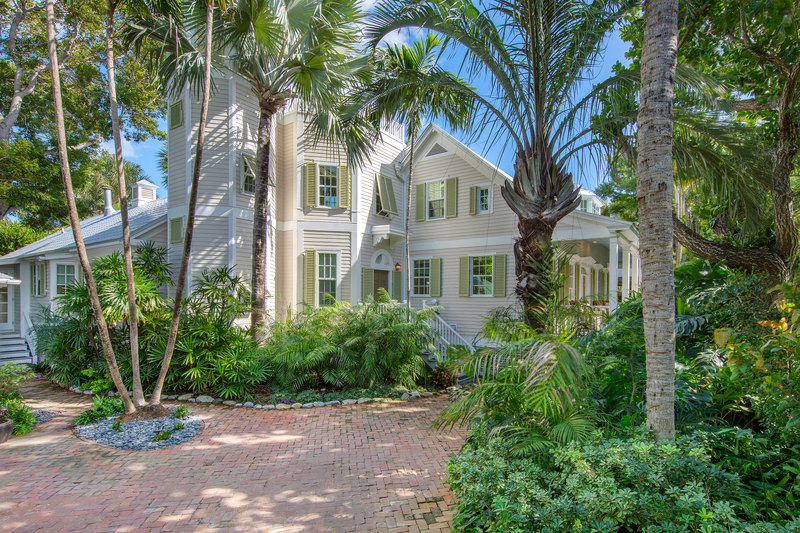 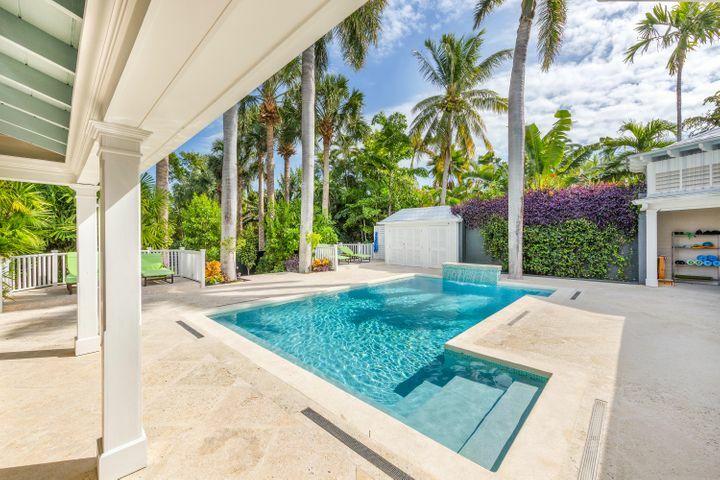 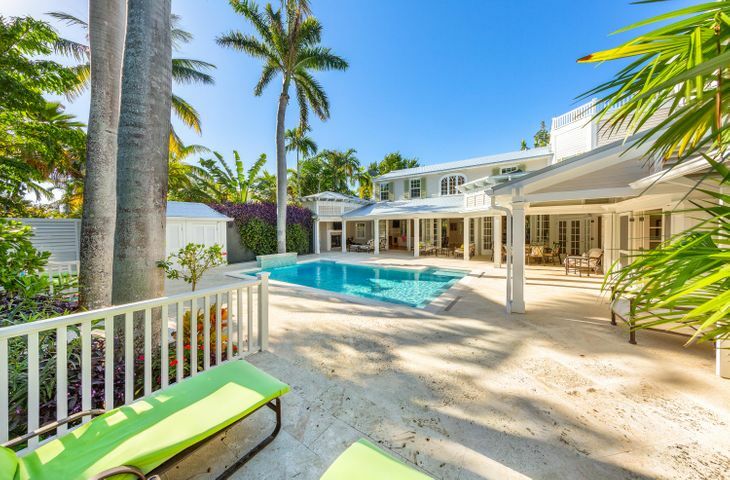 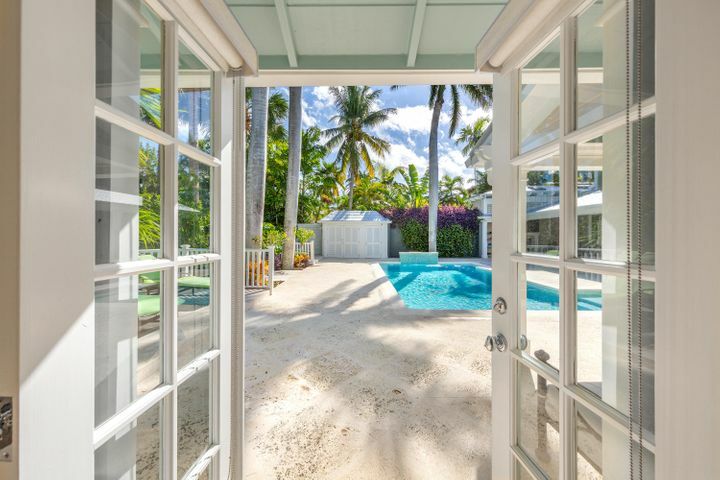 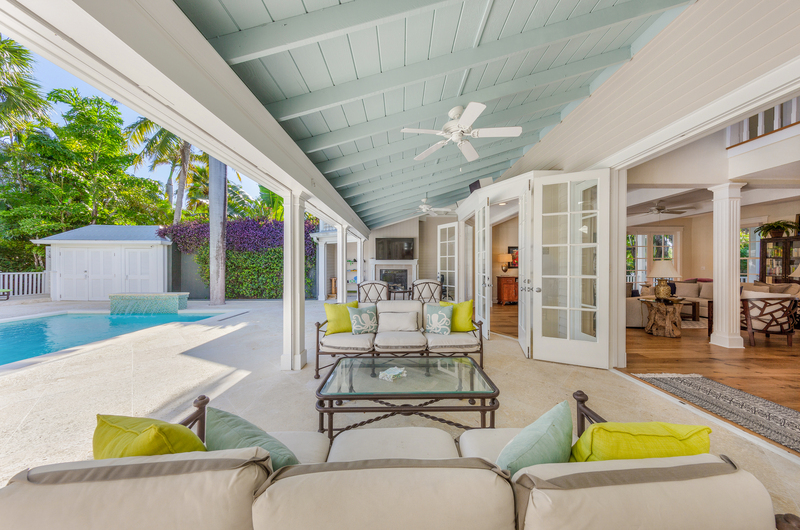 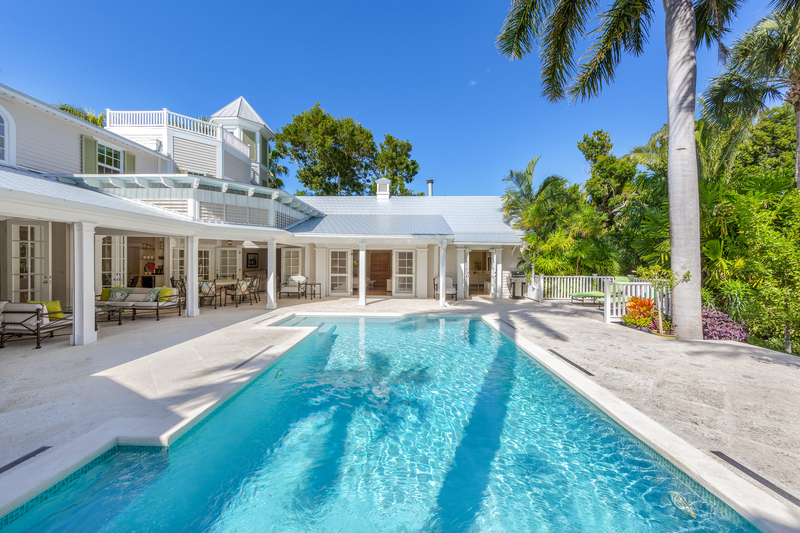 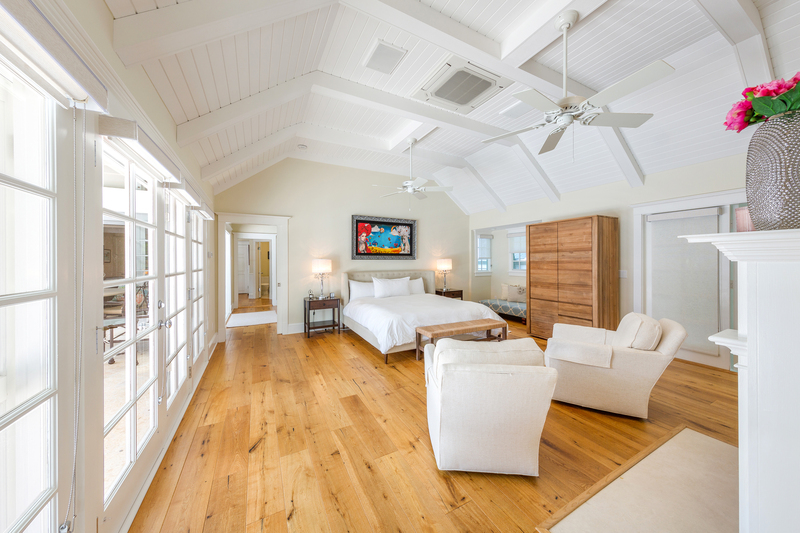 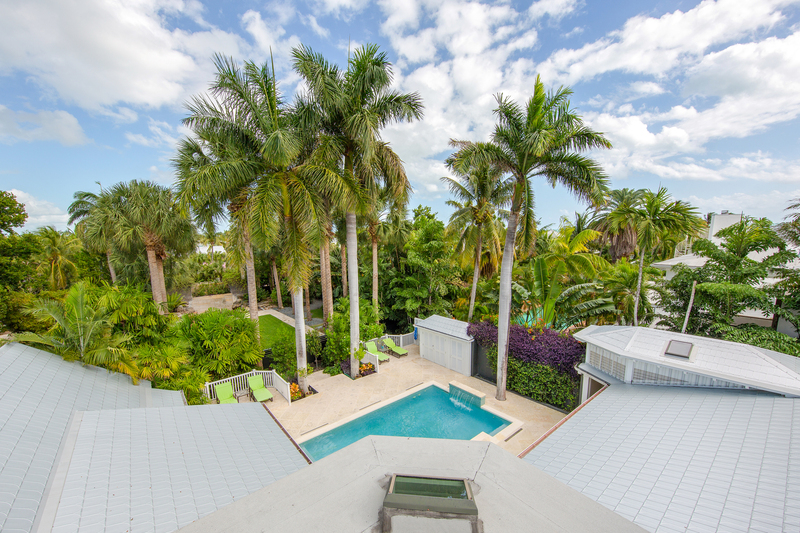 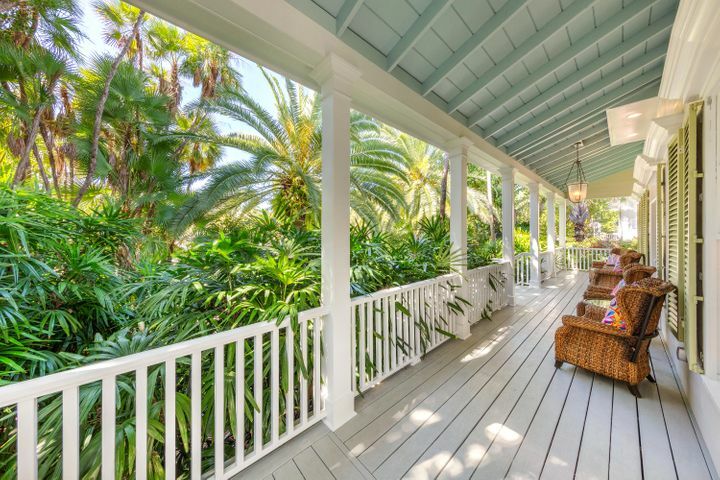 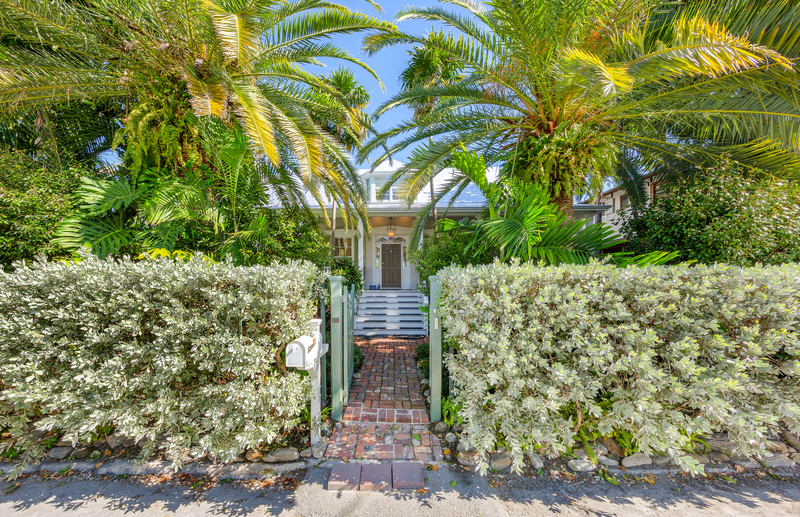 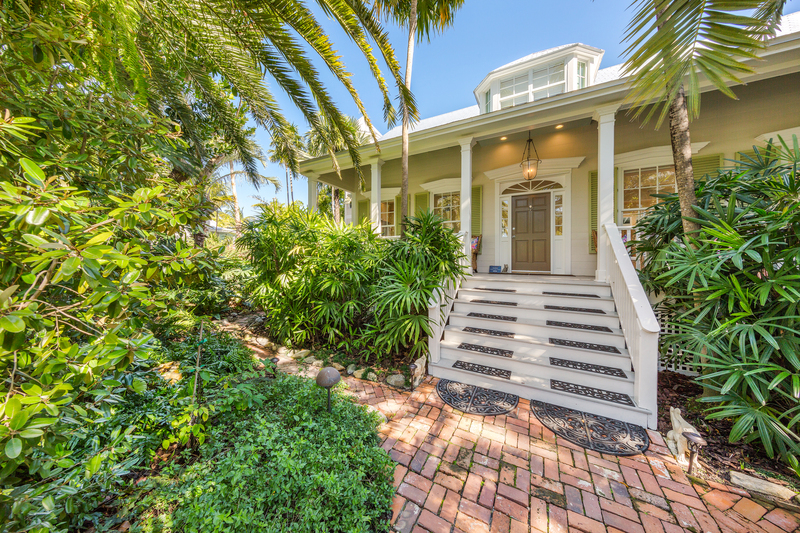 The Key West dream home awaits. 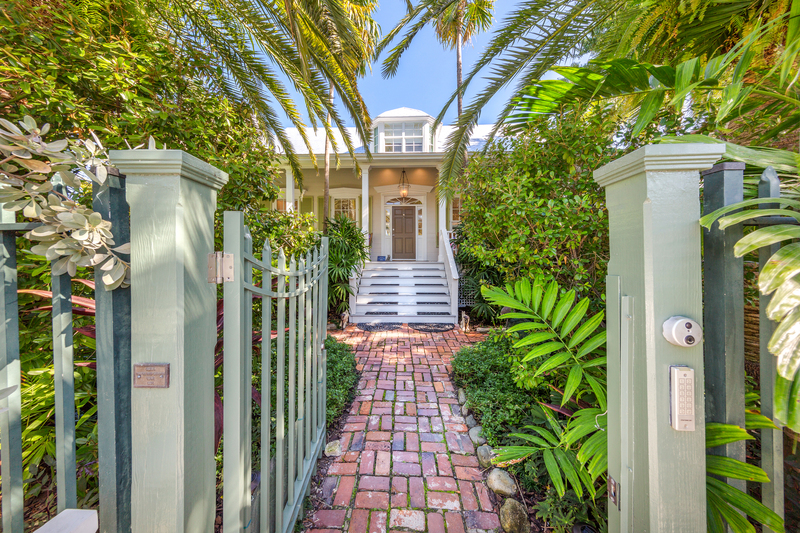 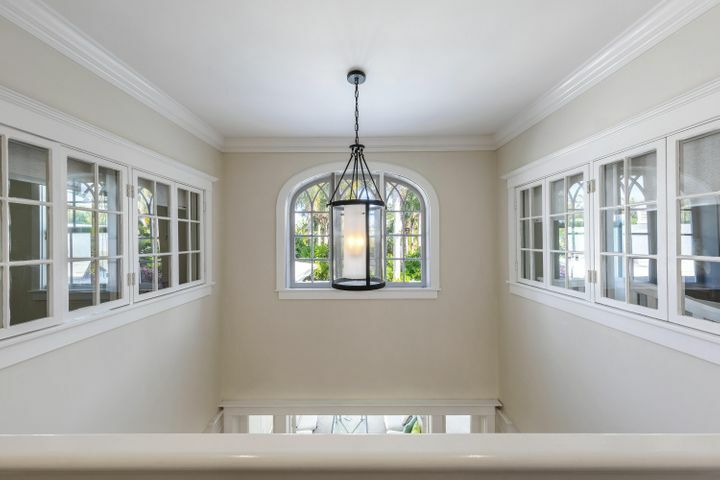 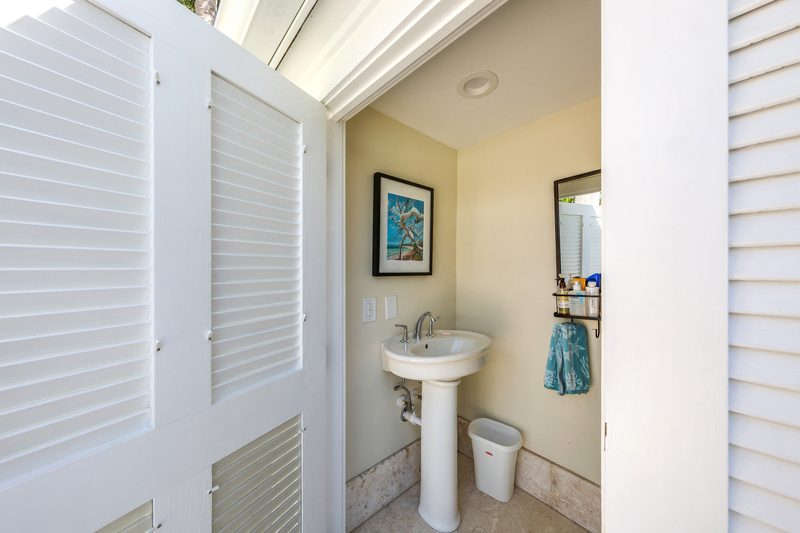 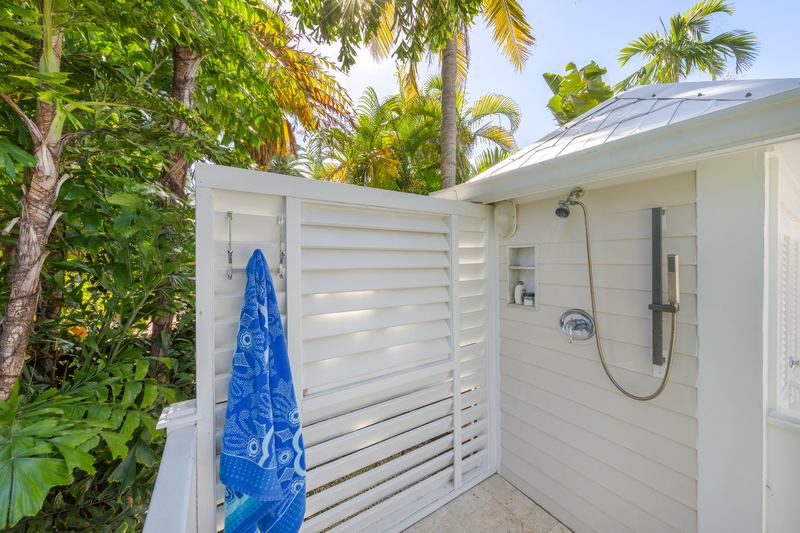 Just steps from Higgs Beach and the White Street Pier, this glamorous gated residence is your ticket to island living. 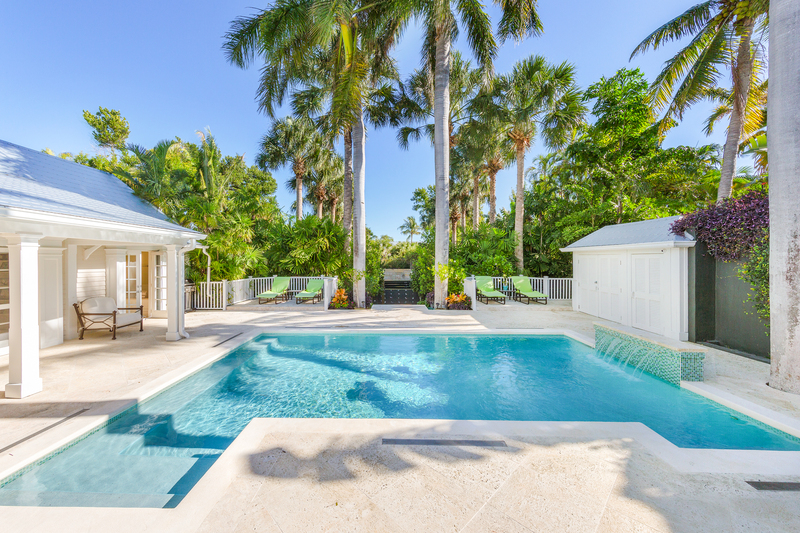 Set upon 12,562 SF of stunning grounds, encompassing a picturesque pool, water feature, and extraordinary indoor and outdoor living spaces. 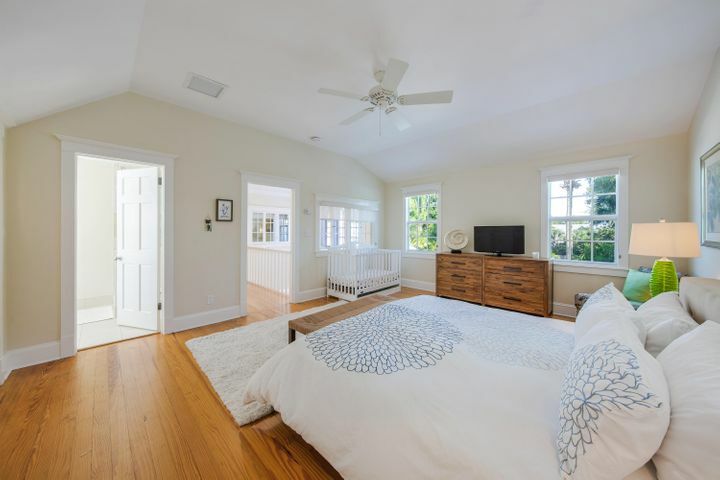 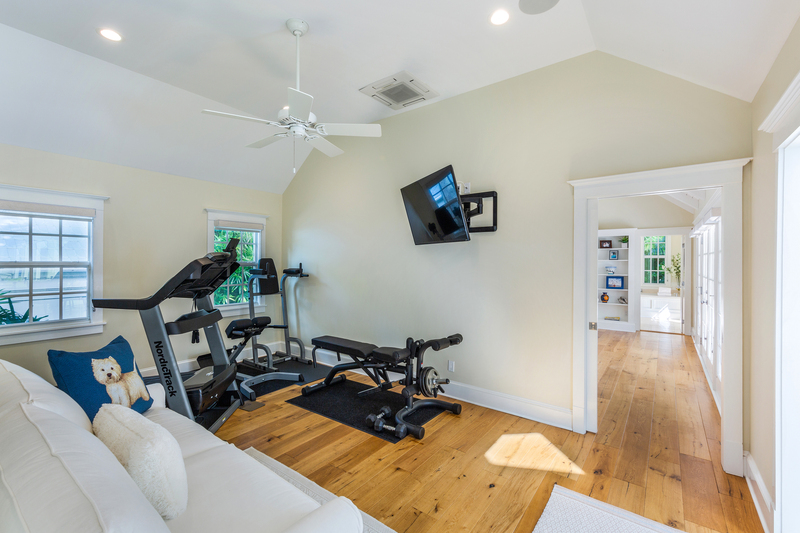 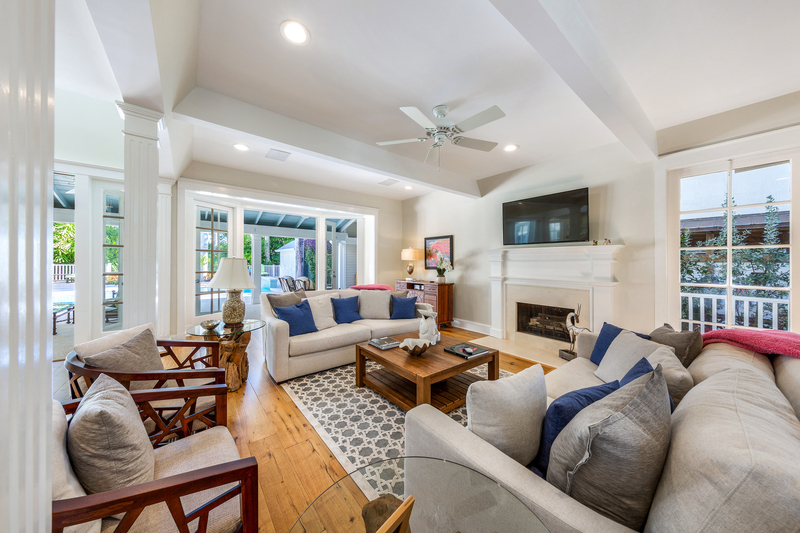 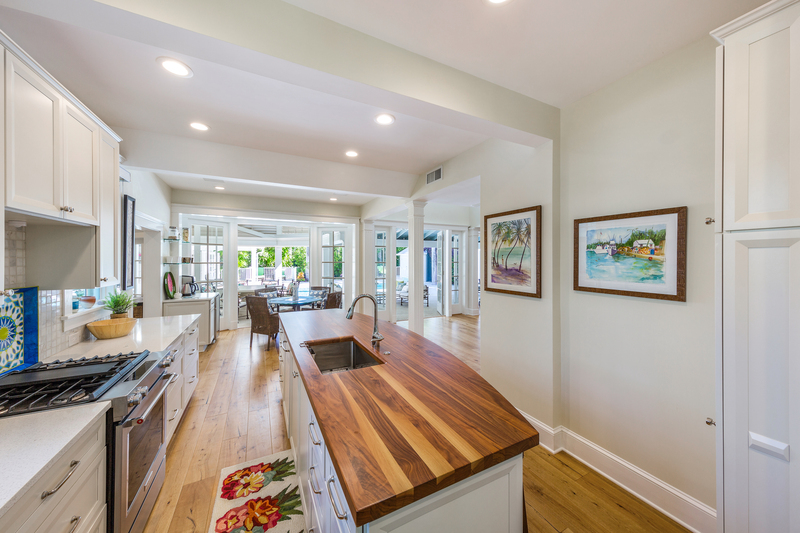 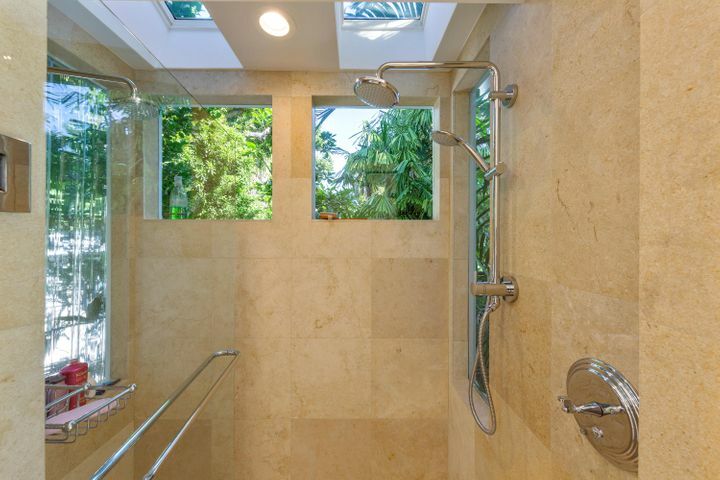 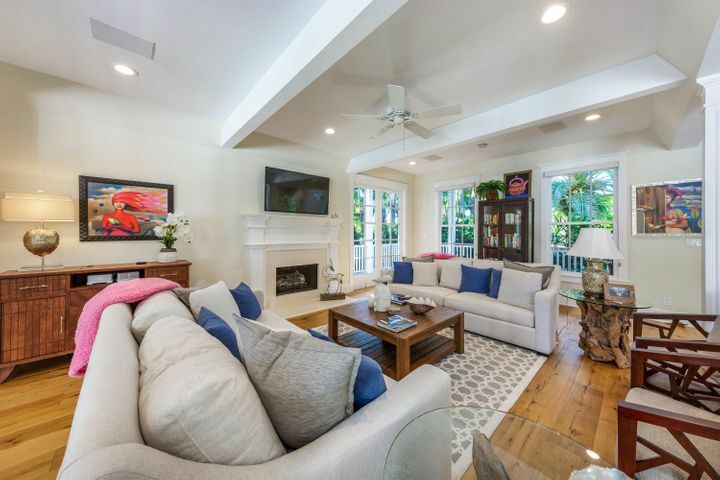 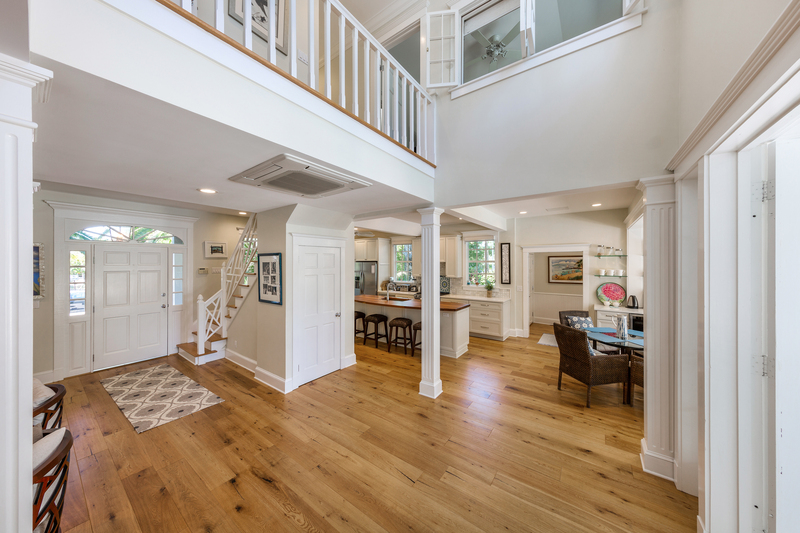 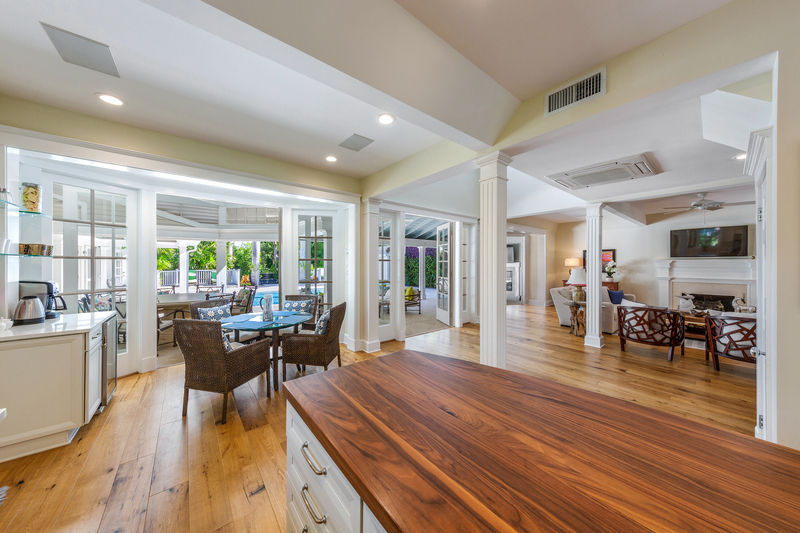 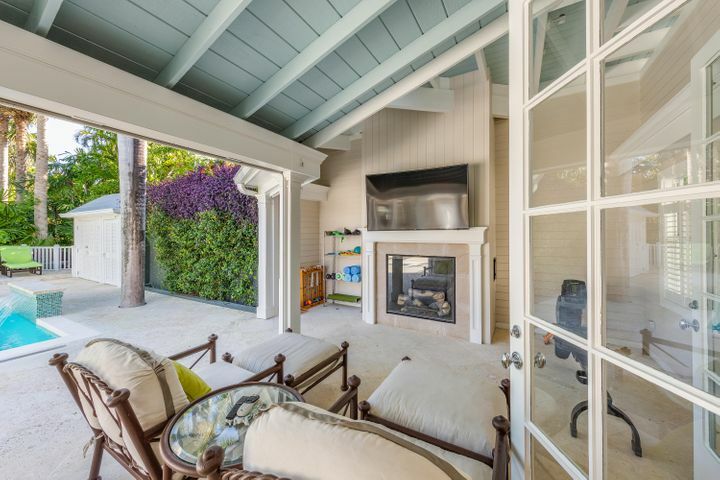 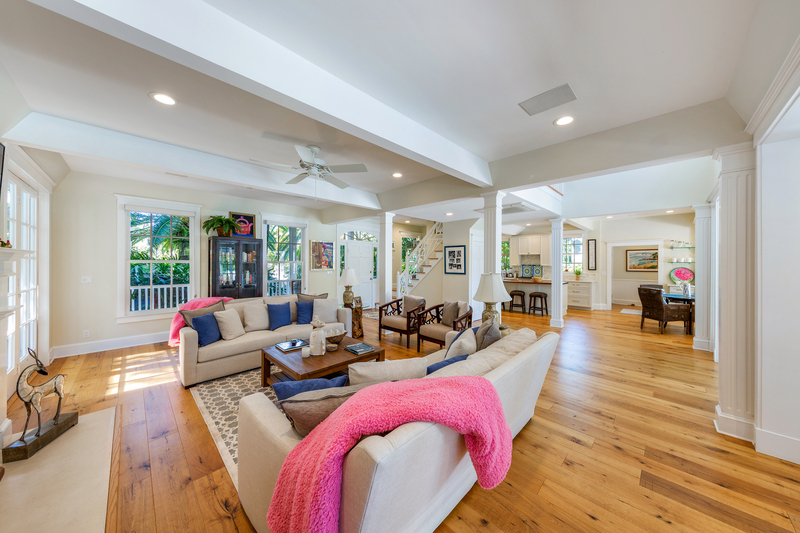 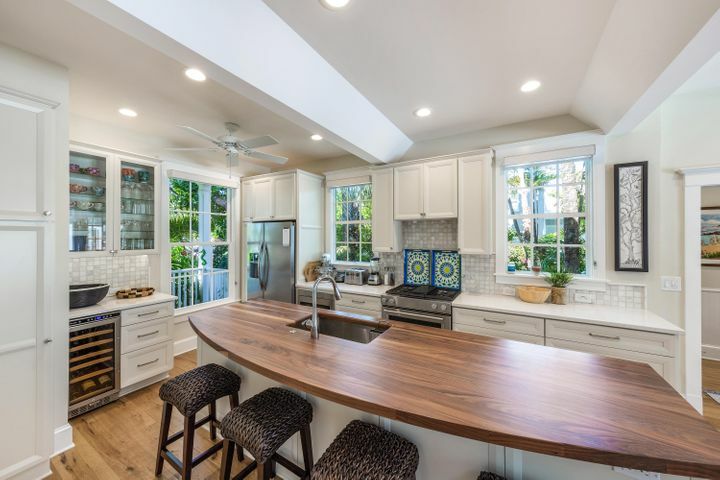 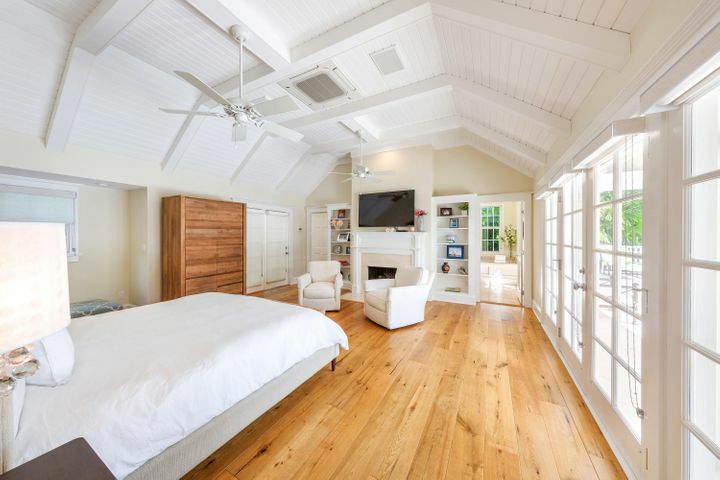 Totally renovated from top to bottom, open the front door to discover a grand living room, open floor plan, chef’s kitchen, and dining room with views of the garden and pool. 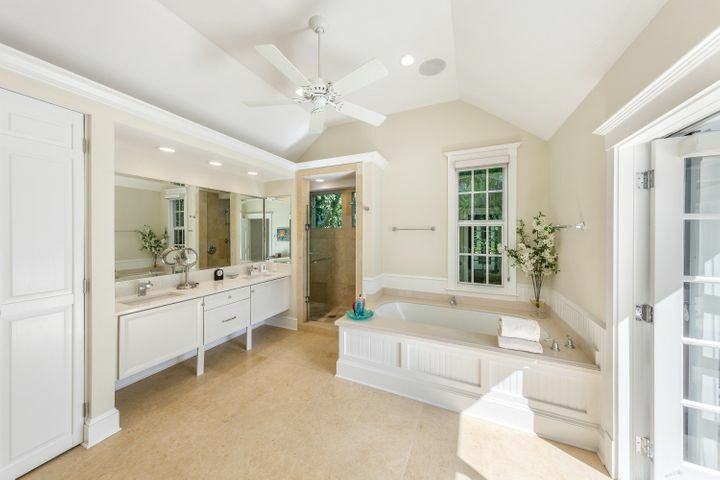 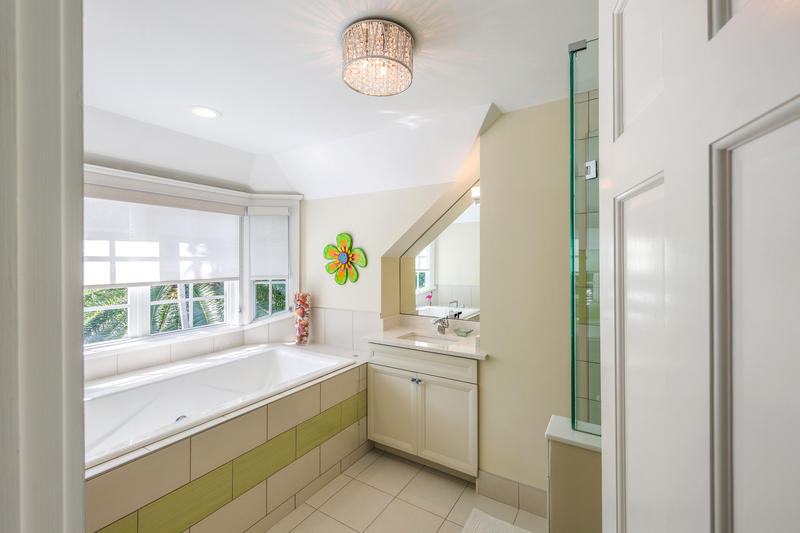 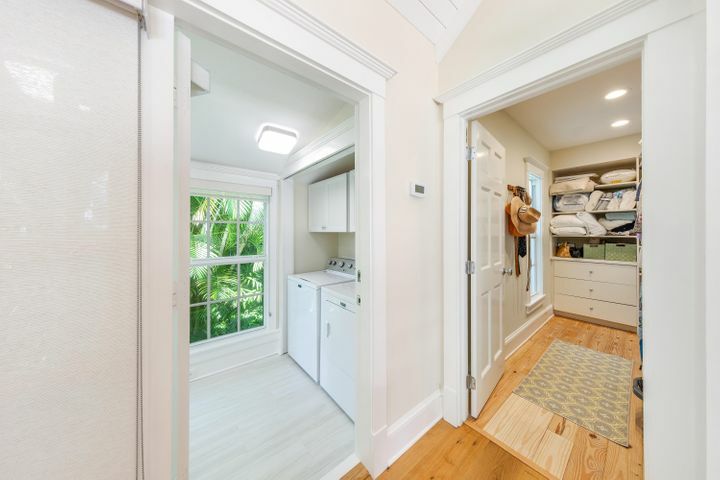 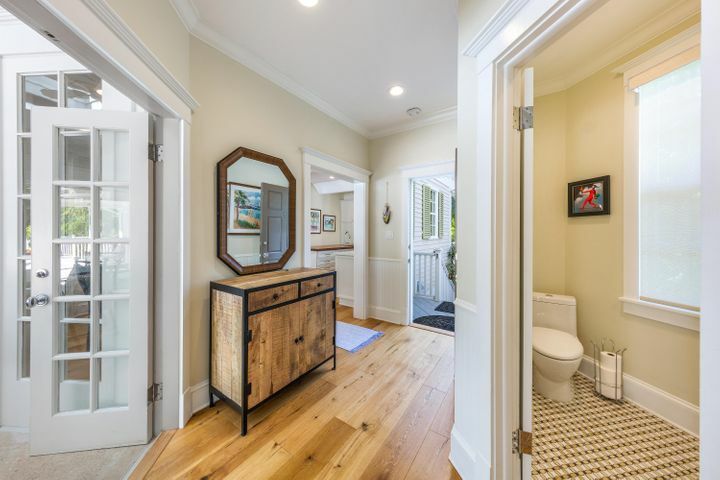 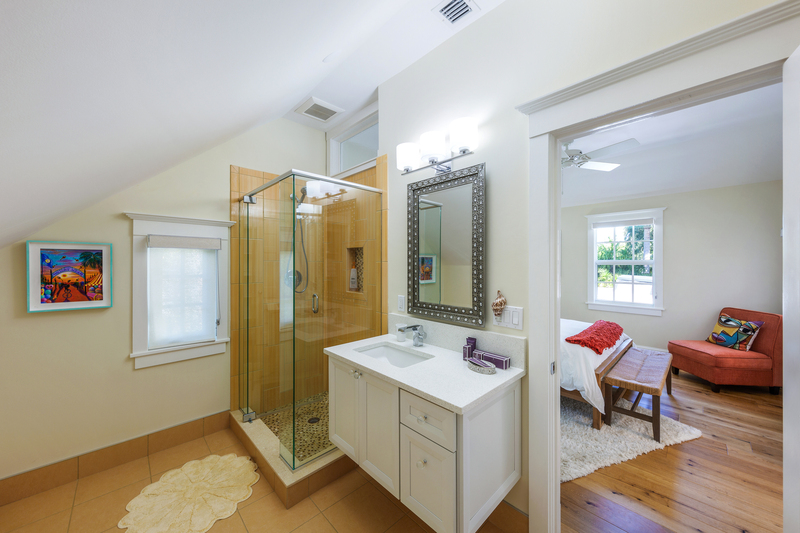 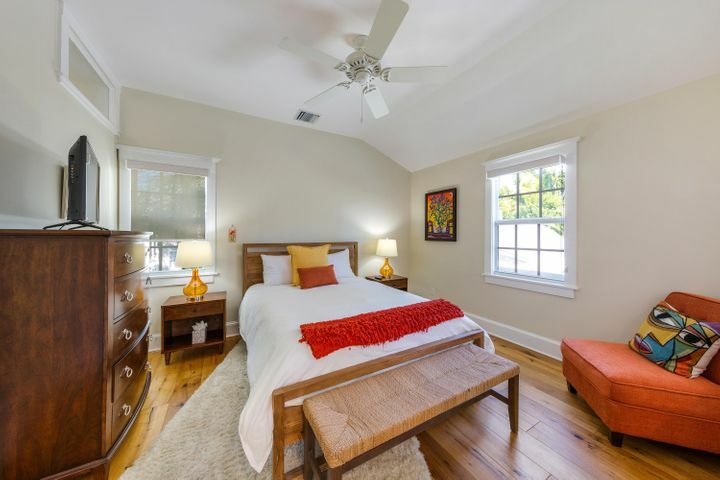 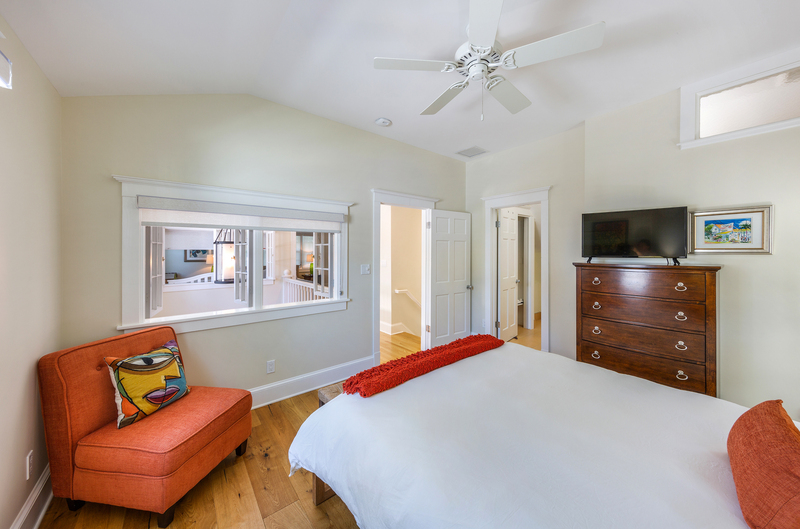 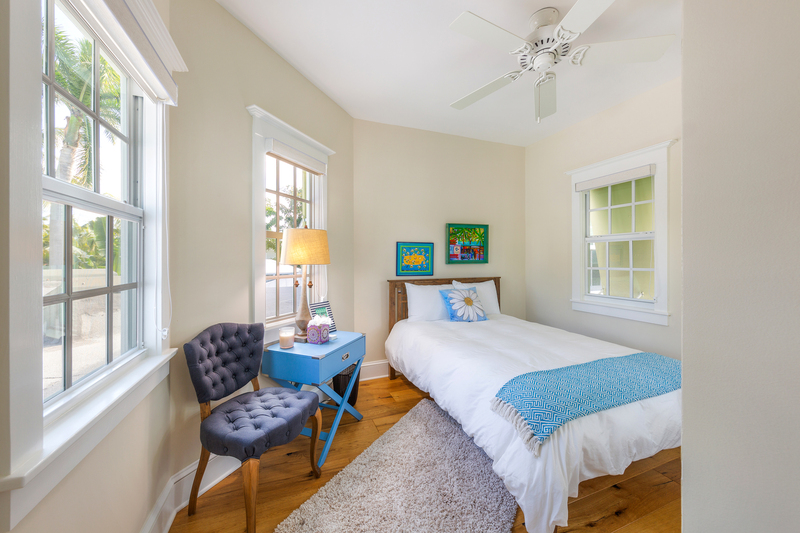 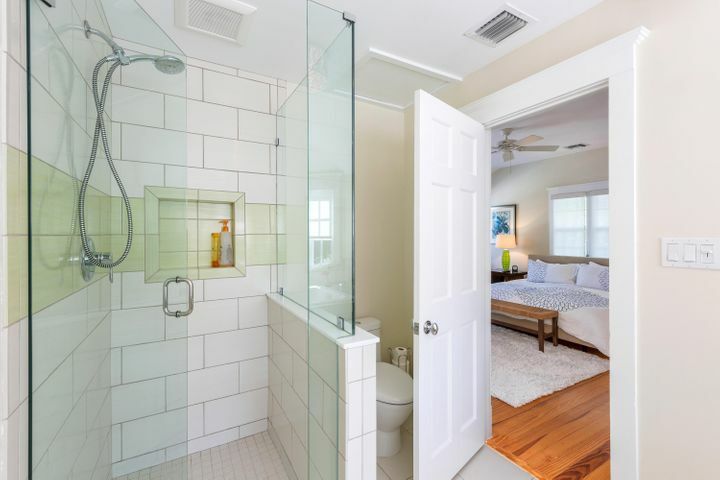 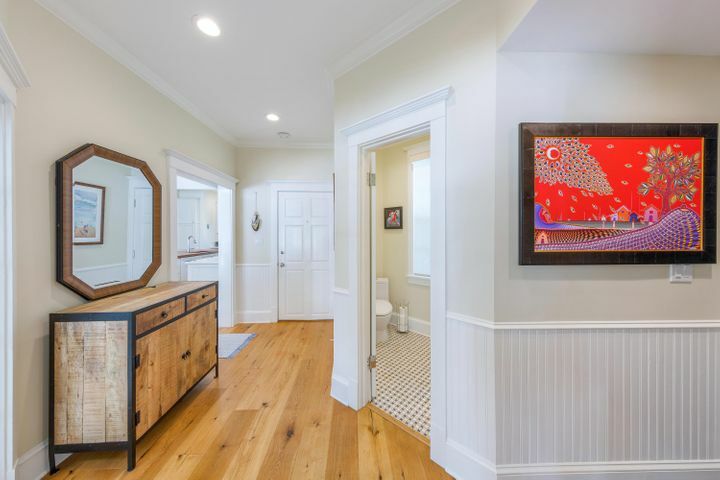 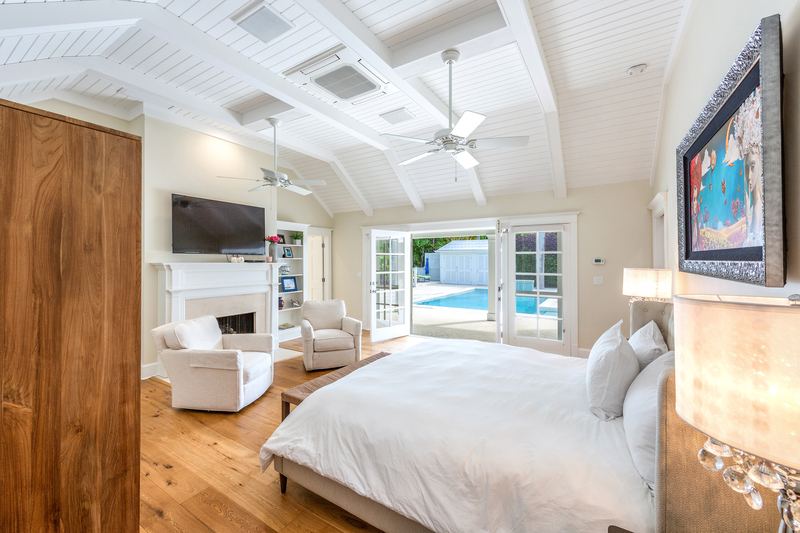 The Master Suite is located downstairs complete with a separate sitting room and a beautiful en suite bathroom and walk-in closet. 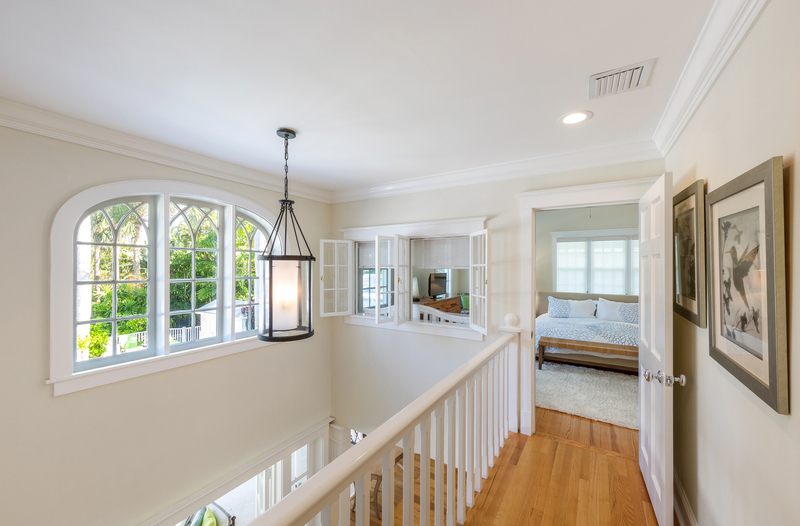 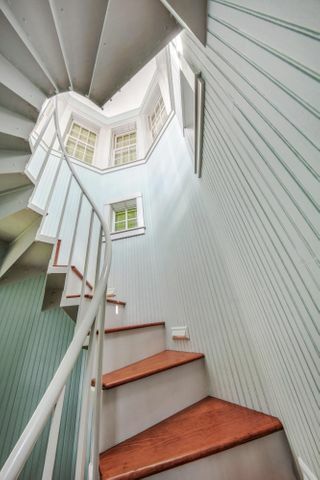 A wonderful 4th guest bedroom in the tower is accessed via the spiral staircase offering complete privacy. 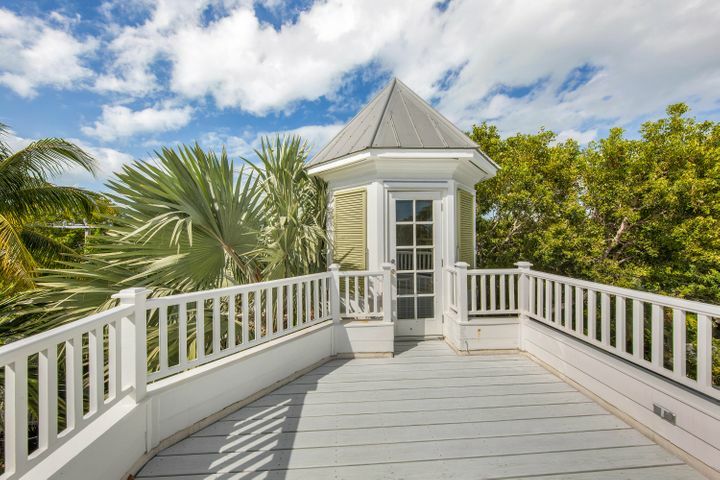 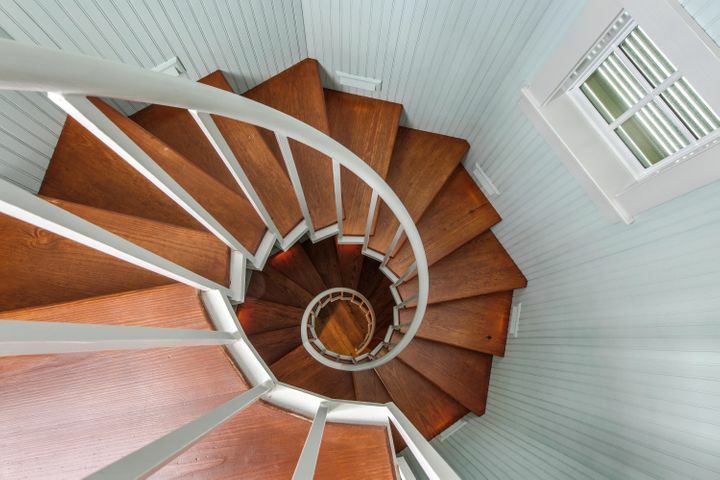 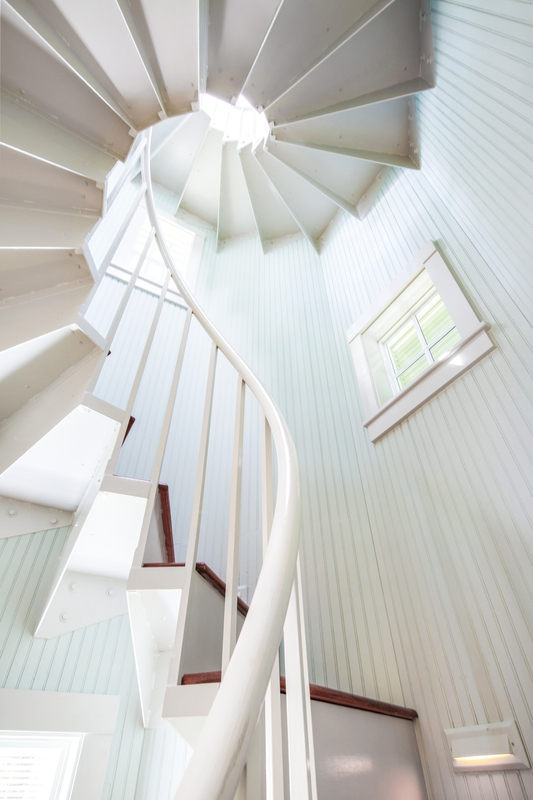 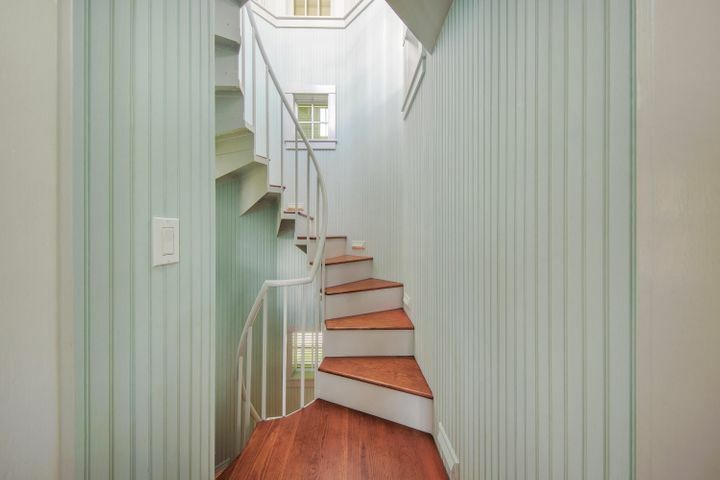 Continuing up the staircase is a rare stargazing porch offering exceptional views of the island and Atlantic Ocean. 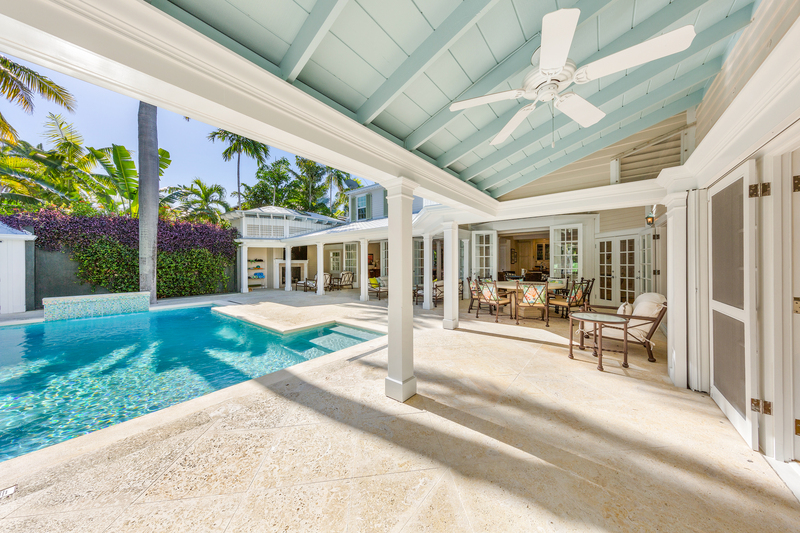 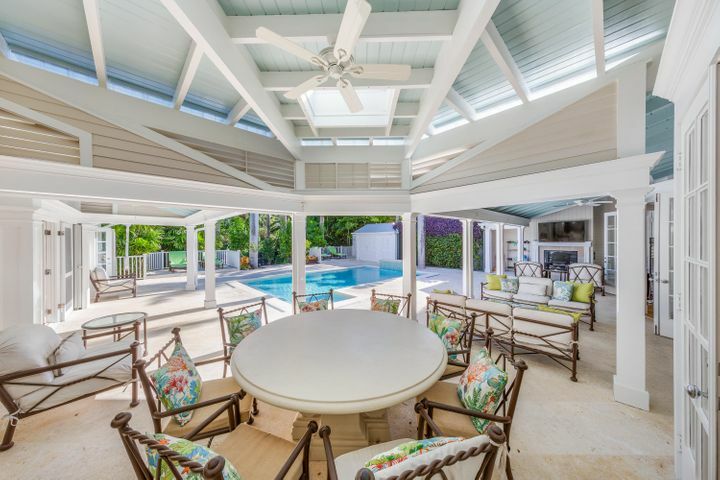 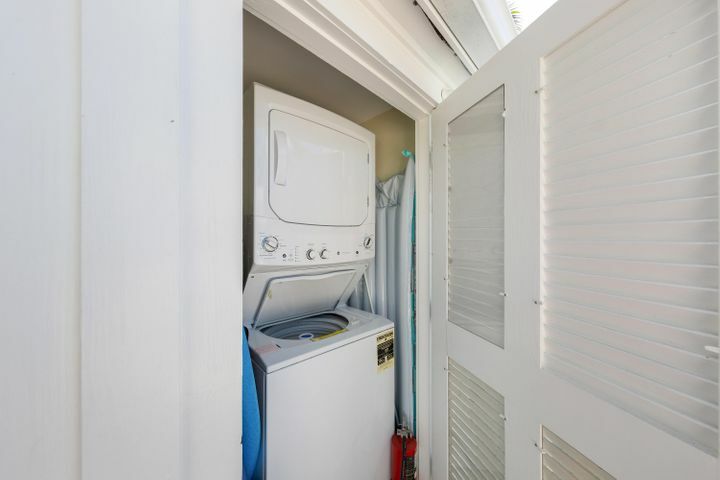 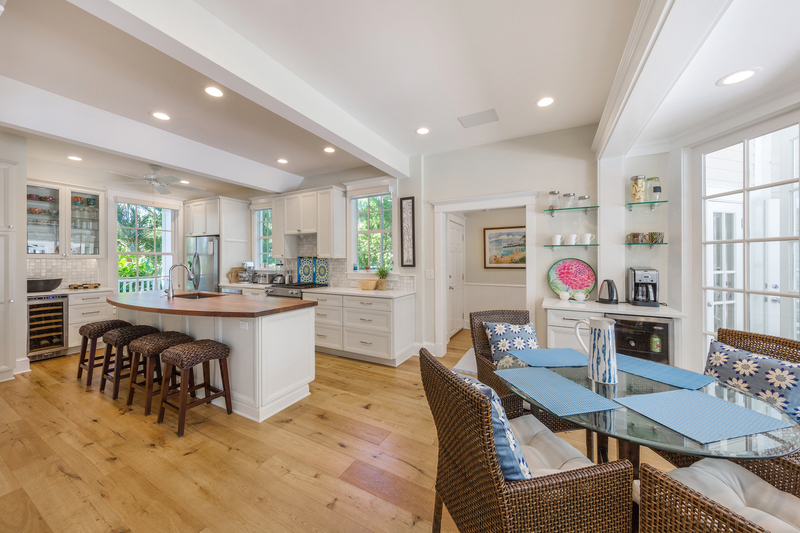 A full house generator, carport, tropical landscaping, irrigation and outdoor lighting, make it the perfect residence to live your island lifestyle.